Know anyone that lives in one of the North Western US states? 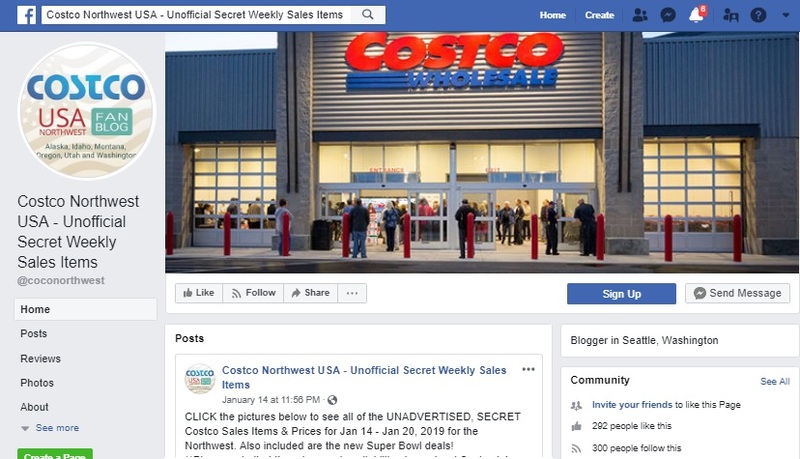 Alaska, Idaho, Montana, Oregon, Utah and Washington states have a newly established Costco fan blog where you can see the unofficial secret weekly sales items! 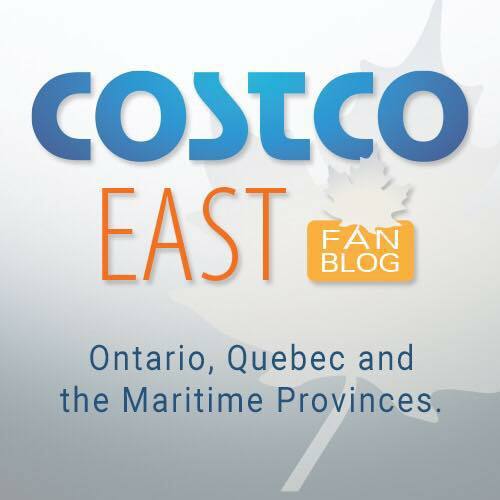 Perhaps you visit one of these states yourselves and have been lucky enough to experience the US Costco buying power.